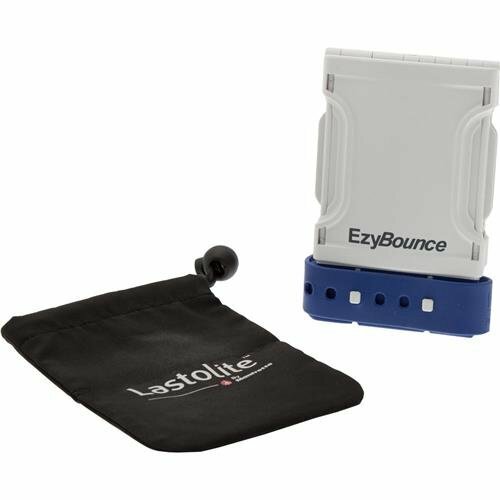 The new EzyBounce is a foldable compact bounce card that fits directly and securely to a shoe mounted flashgun. The new EzyBounce is designed to help photographers achieve a softer lighting effect, eliminating the harsh shadows that may occur when using direct flash. Offering four different on-flash configurations and a compact and foldable design, the EzyBounce enriches the range of Lastolite by Manfrotto's flashgun accessories and sits alongside the Strobo family of products and the newly launched Ezybox Speed-Lite 2 (LL LS2430). The new EzyBounce features a unique fixing strap that allows it to be fit to the majority of all show mounted flashguns.